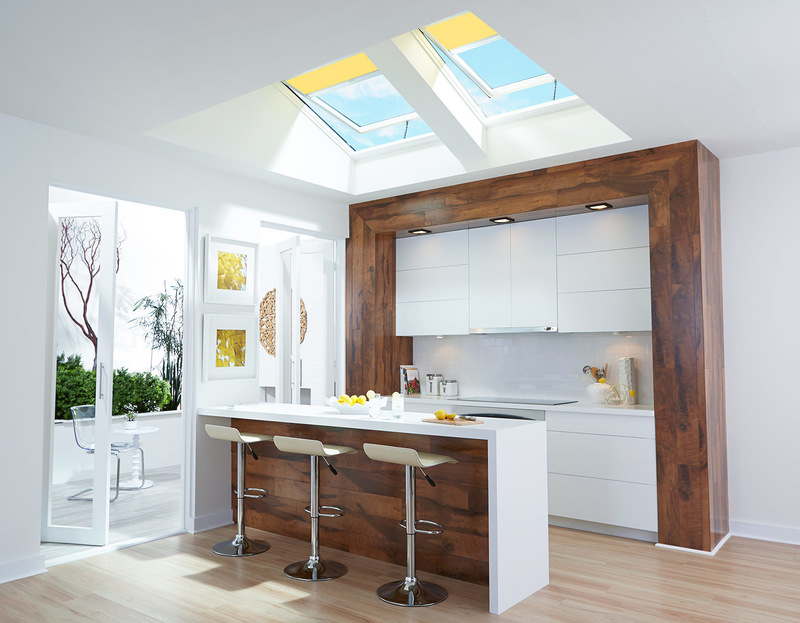 Manual "Fresh Air" Skylights are a cost-effective way to add natural light and fresh air to any space, especially kitchens and bathrooms. 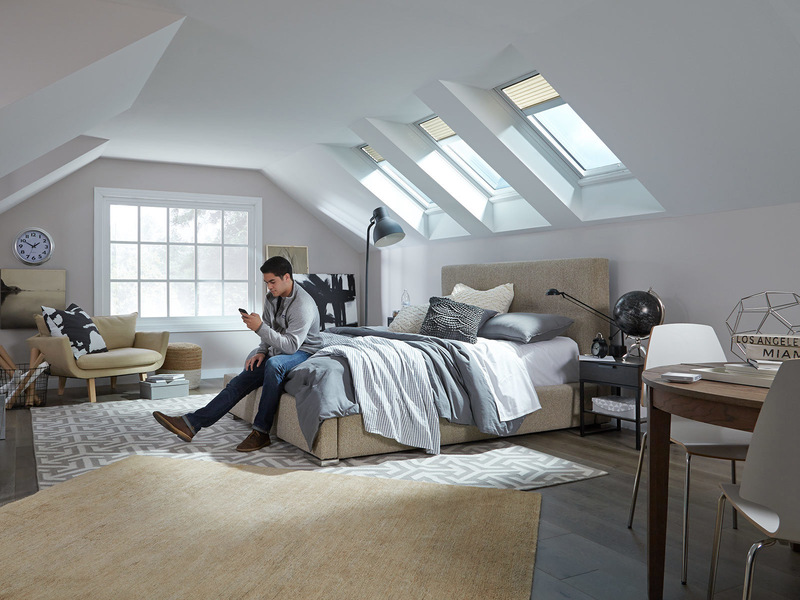 Five factory-installed blinds are available with the purchase of your skylight for added décor and light control. 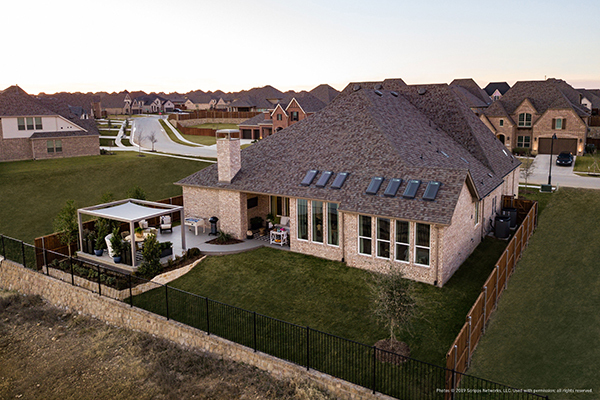 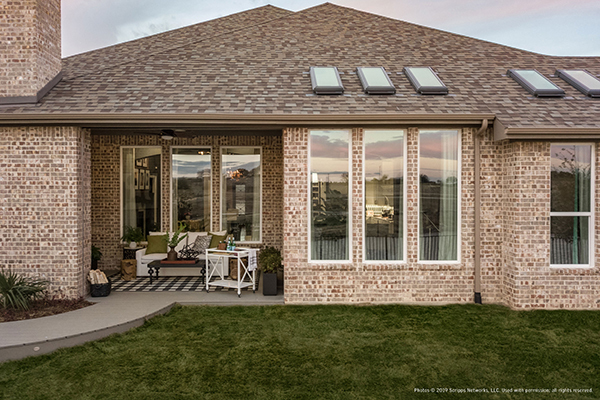 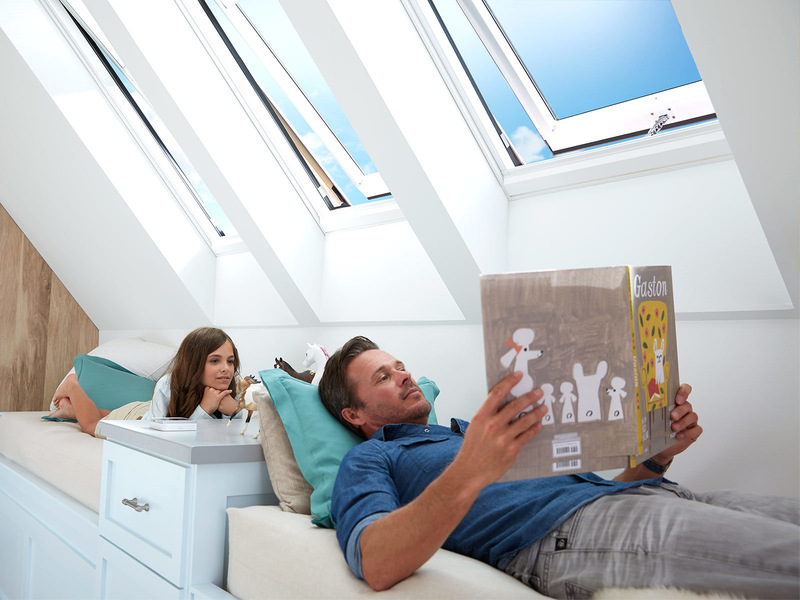 Manual "Fresh Air" Skylights put you in control of natural light and fresh air. 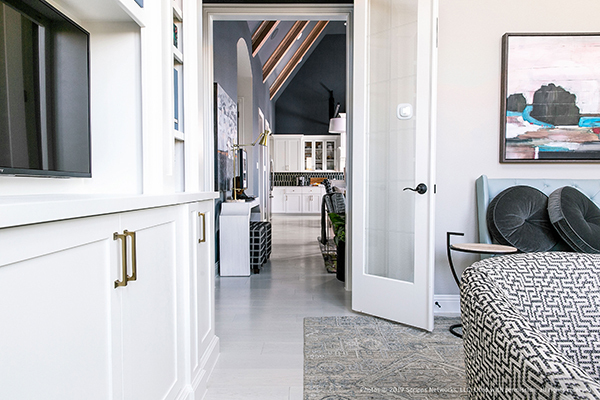 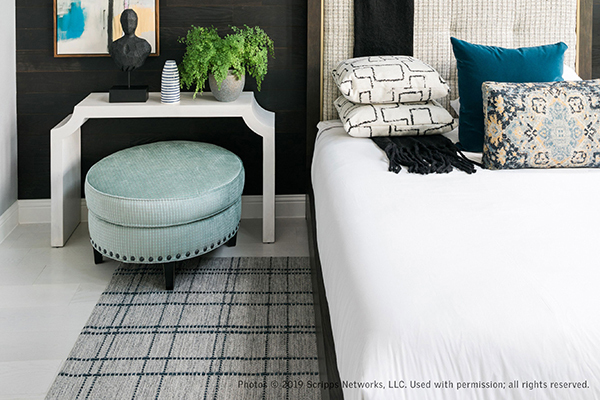 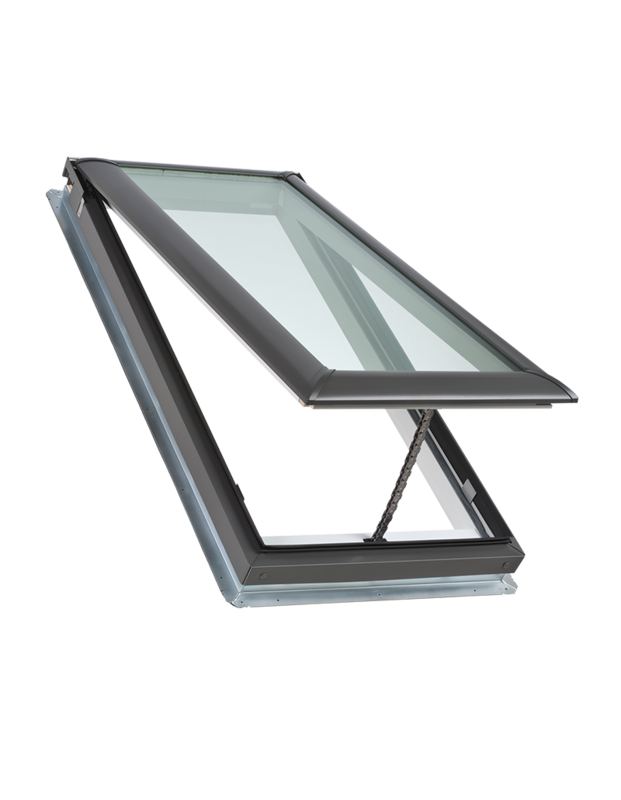 With a high-quality finish, a no-leak promise and quiet glass, these skylights use superior materials that allow for superior sunlight and fresh air. 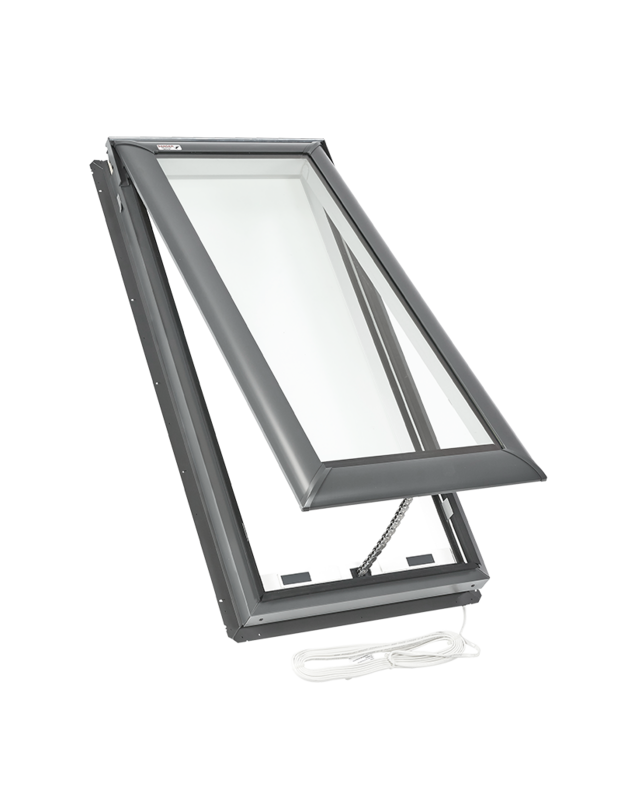 Manual “Fresh Air” Skylights open and close with simple use of control arms when installed out of reach. 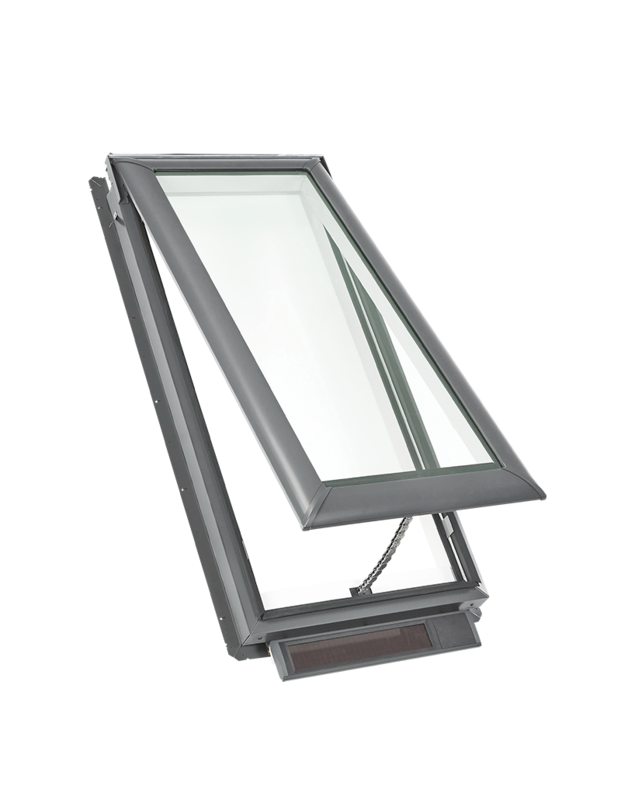 However, a smooth turning handle is available for skylights that are within reach. 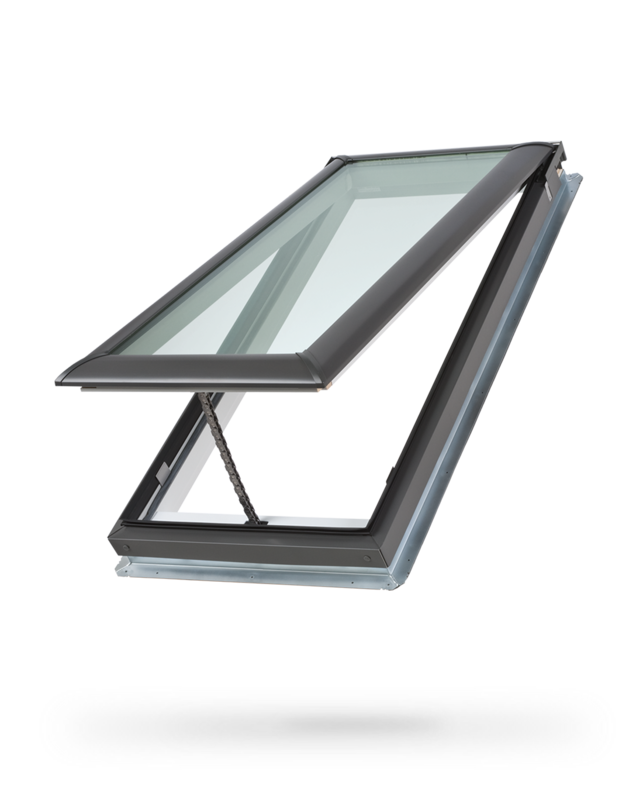 In addition, these skylights have three layers of water protection, and they come with an industry-first 10-year installation warranty.